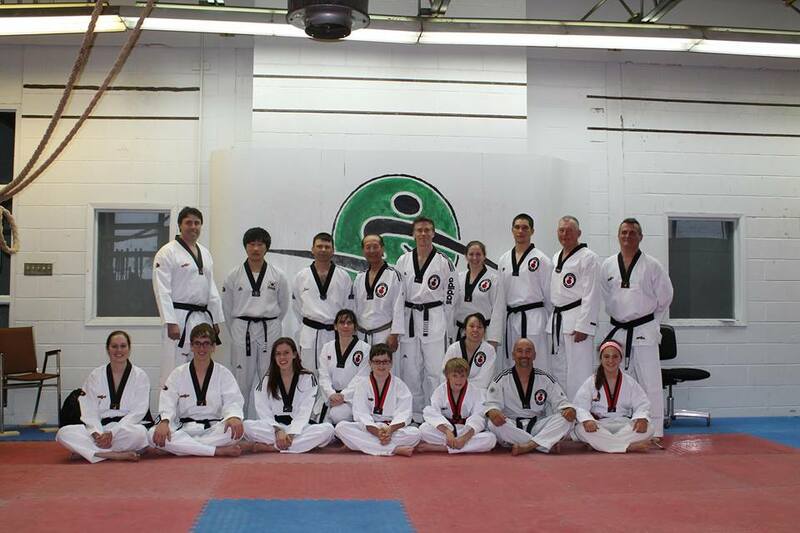 Congratulations to everyone who passed their Black Belt tests on the weekend. With 15 people testing, it was a very long day but everyone did very well. A big thank you to Grand Master Lee for coming down and presiding over the test.